Showing results by narrator "Valerie Menzel"
Genevieve is a teenage girl who moves in with her aunt in Alaska after the death of her mother. 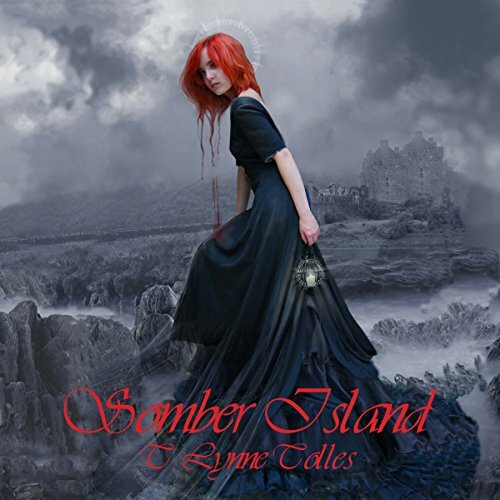 Soon after her arrival she learns the things she was raised to believe only existed in fairytales are in fact a big part of her history. When it gets to be too much, she seeks refuge in the arms of her new boyfriend, William, only to find out he's not who she thought he was either. 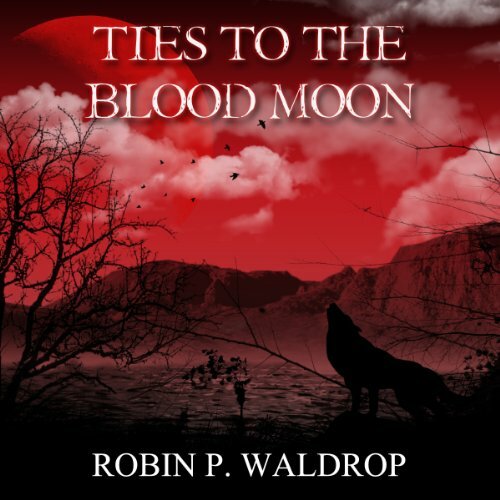 This is a Young Adult paranormal urban fantasy romance with mild language and mild sexual situations for readers in grade 9 and up. Phoebe MacIntire, who is a servant to her father and sisters in her own house in Scotland in 1857, is an ordinary girl with no big dreams for the future. She's perfectly happy in her humble life, with her cot in the basement and her little garden in the backyard. But when her father up and sends her to Newfoundland to be the lifelong servant to Lord Jacobs, she finds her life gets turned upside down. Ella McKaye returns home for her grandmother's funeral to find she's inherited a ton of money and a run-down mansion she never knew existed, called Grey Manor. Her greedy mother is appalled when the will stipulates specifically that Ella can't give her any of the inheritance. She quickly throws Ella out of her home forcing her to take up immediate residence in the spooky old mansion. 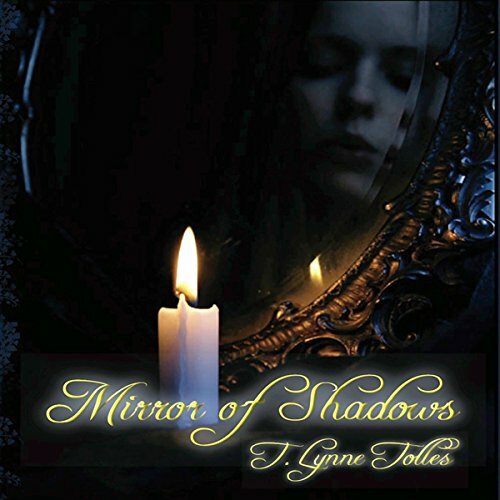 Within minutes of entering her new home she has a strange interaction with a creepy old mirror in the main hallway and the ghostly inhabitants of the past get more and more agitated the longer Ella's there. 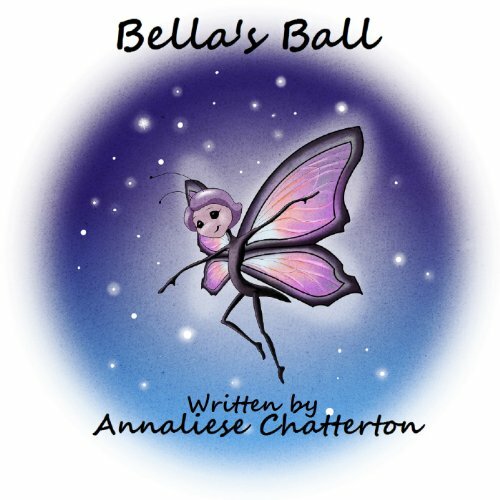 Bella's Ball is an inspiring tale of one beautiful and magnificent butterfly named Bella. When the time arrives for the Flutterfly Ball, Bella's friends encourage her to enter the fluttering contest. Unfortunately, not everyone thinks Bella is flutter material, including Bella herself. Can she find the courage she needs to enter the ball? Find out in this appealing children's book.